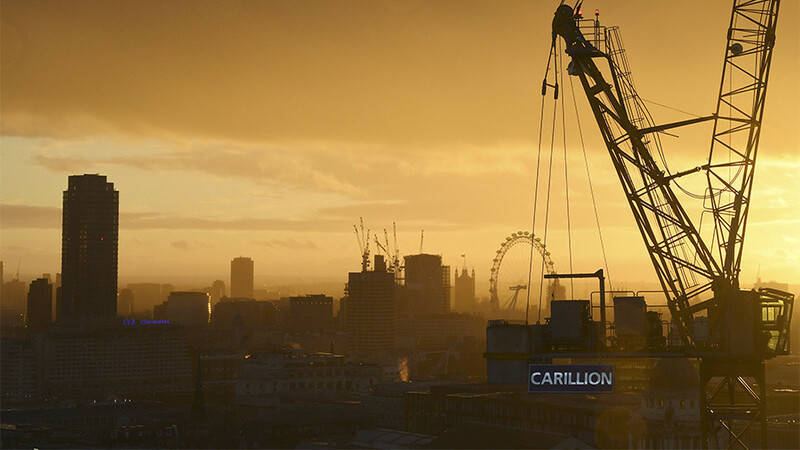 We ask former UK Shadow Emergencies Minister Chris Williamson MP why his party countenanced signing deals with Carillion. Director of NGO Global Justice Now urges a future British Labour government to atone for its sins. Plus, UK PM Theresa May slams Jeremy Corbyn's Labour Party for its track record in healthcare at this week's PMQs. The science behind alemtuzumab was established at the University of Cambridge in the seventies. Subsequently, the commercial development rights were licensed out to several different companies for over 20 years, with revenue flowing back to the university. Upon acquiring the developmental responsibilities for alemtuzumab Sanofi Genzyme funded an extensive multicentre, multi-country, clinical development programme in which more than 1,500 patients participated (900 of whom received alemtuzumab) to demonstrate the clinical benefits and MS-specific dosing. It was our investment that enabled the impact of alemtuzumab to be seen beyond its first indications (including Chronic Lymphocytic Leukaemia or CLL). This also then achieved a European licence to treat adults with relapsing-remitting multiple sclerosis (RRMS) in 2013. It is important to note that the dosing for alemtuzumab in multiple sclerosis is unique in that it is not taken daily, weekly or monthly, but recommended as two courses, 12 months apart (5-day course in the first month, followed by a 3-day course a year later). The cost of alemtuzumab are mainly incurred at the beginning of treatment as it is not taken regularly. Therefore, its direct medication costs over a lifetime will be lower compared with some other MS treatments. In the process of this development, the licence for CLL was not renewed, however Sanofi Genzyme introduced a patient access programme, enabling patients for whom alternative treatments for CLL are not an option to receive alemtuzumab free of charge. This programme has benefitted tens of thousands of patients globally to date. As an organisation, we are committed to making a difference to patients’ daily life. Investing more than €5 billion annually in research and development, we continue to focus on delivering significant advances in the treatment of MS and other diseases.